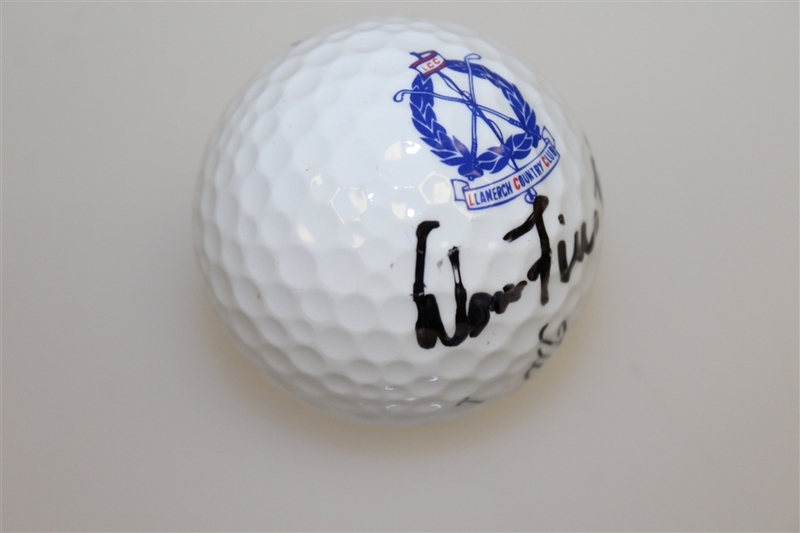 Here we have a Dow Finsterwald signed Llanerch Country Club Logo golf ball, site of the 1958 PGA Championship. 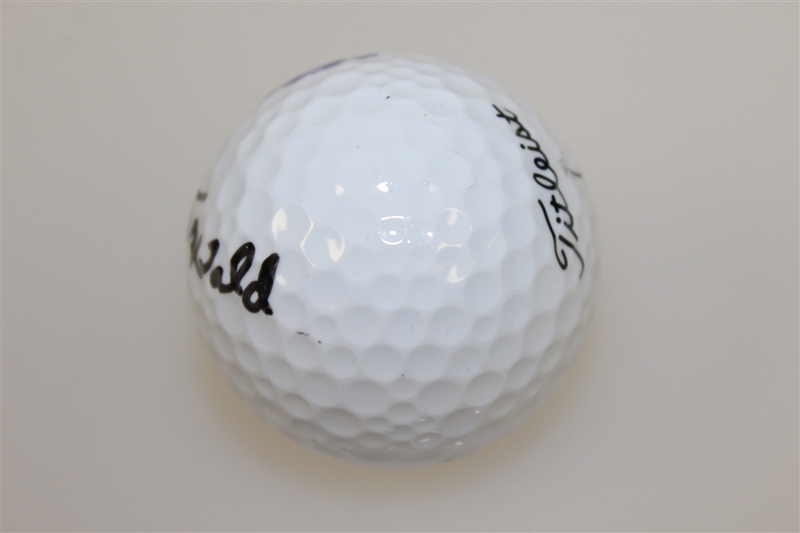 Dow Finsterwald won the tournament, the first one contested in stroke play format. 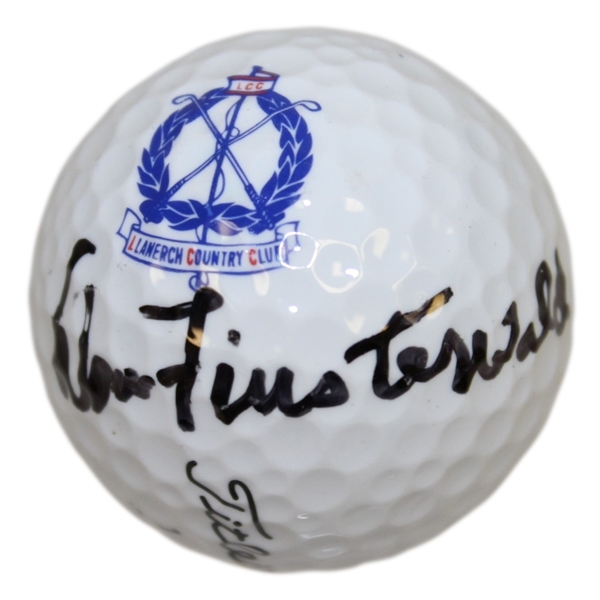 Billy Casper finished in 2nd place, and Sam Snead in 3rd, as Finsterwald shot a 4 under 276 to claim the title, his only Major.